Våre is part of a group of small islands. 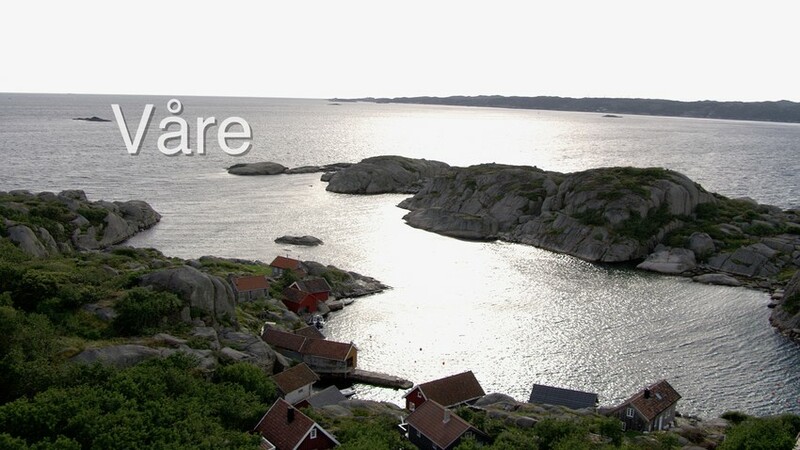 The archipelago has been used by seasonal fishermen far back in history. The first known person to live on Våre was Søren Udvåre in the 1500s. In the 1800s there were seven small farms with their own school on the island. The inhabitants were sailors, pilots and fishermen producing dried fish. Between the islands of Våre, Havnerøy and Ravnøy there is a sheltered harbor, known as the "Ship docks" with several mooring rings. On top of Havnerøy two compass roses are carved into the rock. 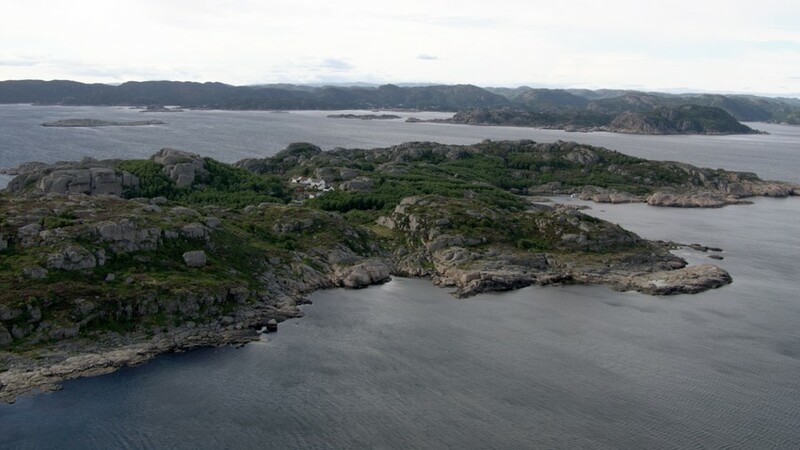 Today no one lives on Vårøy, but earlier all available land together with the resources of the sea made it possible for 7 families to live on the island.